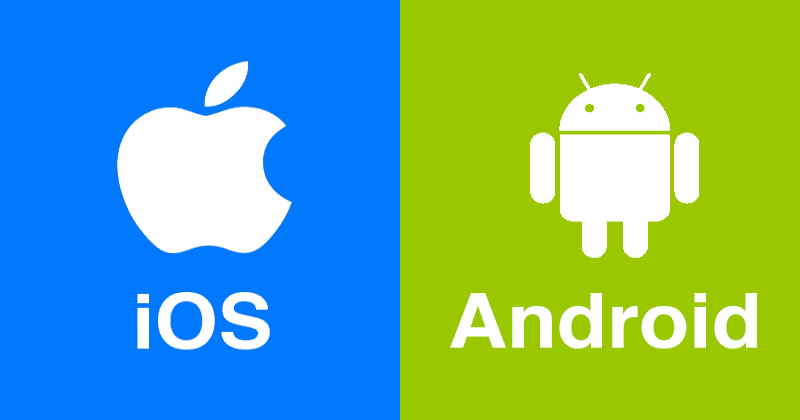 Online Offers - iOS or Android: which OS is best? The operating system (OS) is the software that powers your phone. It shapes what the phone menu looks like and what apps it can run, and plays a large part in how easy it is to use. There are two main contenders to choose from: iOS (Apple iPhones) and Android. All iPhones use iOS and, unlike Android, the experience of using the operating system is broadly similar whichever iPhone you buy. New updates to iOS are released each year, but some older iPhones may be able to run only older versions – for instance, only iPhones from and including the iPhone 5s can run iOS 11. If your iPhone isn’t compatible, you’ll miss out on some of the latest apps, features and security patches introduced by Apple. Pros It’s easy to use and quick to learn, even if you haven’t used a smartphone before. It provides access to the well-stocked Apple app store – where apps are vetted before being released, so you can rest assured they’re safe to use. Cons Apple iPhones are expensive. If you're not obsessed with having the latest tech, you can find cheaper deals on older handsets, though. Apple iPhones also do not come with a micro-SD card slot, so you’ll need to choose the memory capacity carefully to avoid running out of space for your app, music and photo collection. Android is designed by Google and is used by many manufacturers, from bigger brands such as Samsung, Huawei and Motorola to growing brands like OnePlus and Honor. Android looks and behaves slightly differently depending on who manufactures the smartphone handset, but the basics are essentially the same. Pros It’s generally easy to use, extremely customisable and provides access to the wide variety of apps, games and entertainment available from the Google Play store. There's also loads of Android phones to choose from whatever your budget. Cons In the past, Android has been slightly more vulnerable to attack than Apple handsets. That's beginning to change now, though - Google is putting more emphasis on vetting apps in the app store and patching security holes before they're released on the Google Play store. Sometimes the manufacturer and network provider can be slow to release Android updates to users.